Human beings are asked to make a wide variety of choices throughout the course of their life, in both childhood and adulthood. Dr Tilmann Betsch, Professor of Social, Organisational and Economic Psychology at the University of Erfurt in Germany, has carried out extensive research investigating children’s decision making processes, focusing on their development and the potential deficits present in childhood. Due to its uncertain and ever-changing nature, the world we live in compels us to make many challenging choices every day. Making these choices generally involves processing available information, consulting others, browsing the internet, or accessing other sources of information. 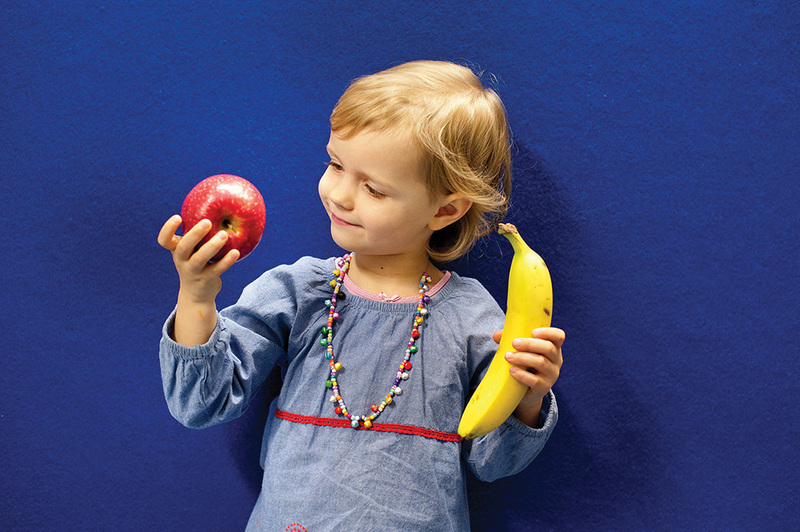 Similar to adults, children face situations that require them to make more or less important decisions. Their decision making capabilities, however, might not yet be fully developed. Adults have been found to be quite efficient and adaptive at making decisions. They are able to apply various decision strategies contingent upon contextual demands and are sensitive to variations in the probability of decision outcomes. Probability plays a key role in decision making and past research has often explored the use of stated probabilities in both adult and child decision making. Alternatively, other studies have focused on experience-based decision making, where children learn the frequencies of decision outcomes from feedback and use the information they have acquired to make choices. Studies that integrate these two paradigms, exploring both probability and experience in children’s decision making, however, are still limited. 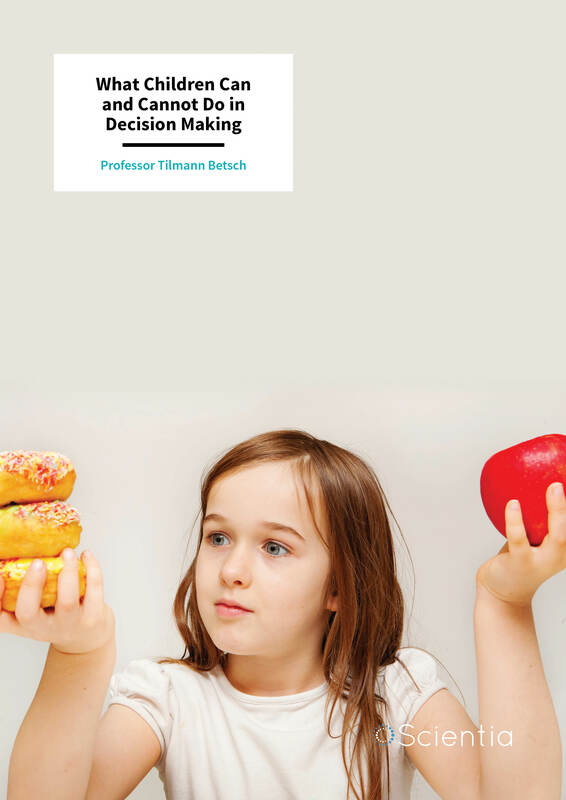 To fill this gap, Professor Tilmann Betsch has carried out numerous studies with children, investigating the role of both probability and experience in their decision making processes and comparing these with strategies used by adults. Childhood is a critical period for the development of decision making strategies, during which children gradually become more equipped to deal with risky or uncertain situations. In his research, Professor Betsch has investigated these processes in children from different age groups, while also comparing them with those observed in adults. In decision making, behavioural outcomes are governed by the rules of probability that summarise the probabilistic relationships between choices and their outcomes. Most decision consequences are not certain, but more or less probable. For example, when choosing a restaurant for dinner, a high-quality restaurant will probably serve a tasty meal, but one can never be sure about that. Past research suggests that, in complex environments or situations, children fail to use probabilities up until a late school age. In their research, Professor Betsch and his colleagues looked closely at how children use probability in decisions and at whether this varies across different age groups. 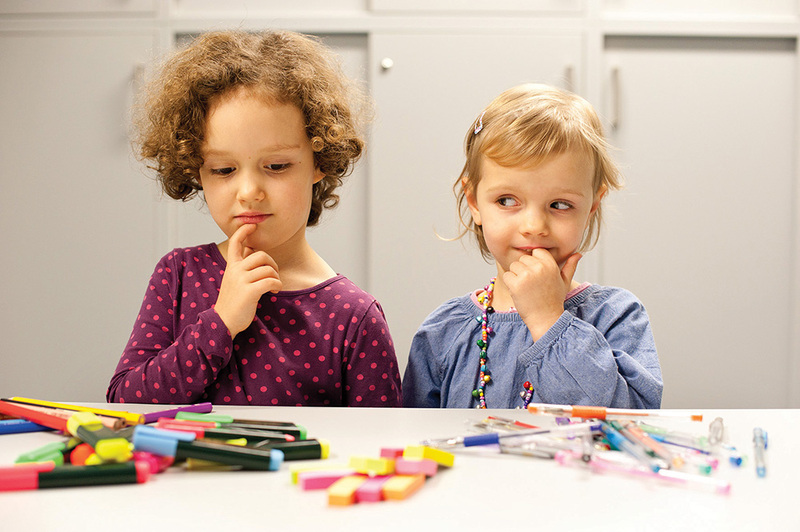 In a series of experiments, the researchers tested six-year-olds, nine-year-olds, and adults in decision making tasks in which probabilities must be considered. According to psychological theories, in these situations, decision makers must be sensitive to differences in outcome probabilities and should be able to weigh these carefully during their choice. Professor Betsch found that six-year-olds mostly neglect probabilities while nine-year-olds partly rely on them. Information about probabilistic relationships can be conveyed in the form of stated probabilities, for instance by stating the probability of winning in gambling scenarios. This information can also be acquired gradually during the choice-making process while receiving feedback from the surrounding environment. In his work, Professor Betsch investigated whether children of different age groups prefer feedback-based strategies over probabilistic information. He found that while children did not systematically use feedback to direct their choices, six-year-olds were over-responsive to negative choice outcomes and this prompted them to make biased decisions based on recent feedback. Irrespective of whether they received feedback from the environment, six-year-old and nine-year-old children showed a tendency to neglect probabilistic information in their decision making – the former age group entirely and the latter only partly. Moreover, when the six-year-olds chose systematically, they were found to rely on invalid information, which led to poorer outcomes overall. Nine-year-olds also applied invalid choice rules, but they also used some choice rules based on probability. These findings suggest that children tend to neglect probabilities in complex decision making, regardless of whether feedback is provided, and that probability-based strategies start to develop gradually at elementary school age. Past research in this field has found that when making decisions, children at preschool and elementary school age search for information without a systematic plan. This finding is somewhat surprising, as other psychological studies suggest that in other cognitive domains, for instance when solving mathematical problems, children in these age groups tend to use different identifiable strategies. 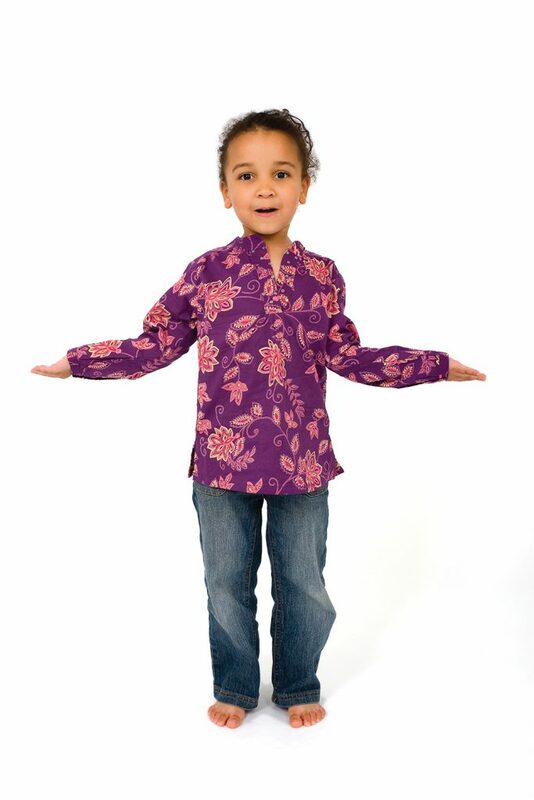 However, using a different research approach that allows for greater strategy variability, such as sonification (the use of sounds for pattern detection) and visualisations of patterns, Professor Betsch and his colleagues explored pre-decision information searching in children, identifying combinations of search patterns that the children used systematically. In contrast to adults, children displayed no dominating information search strategy, but rather used a limited number of strategies and alternated between them, even when presented with different examples of the same type of task. In another study, Professor Betsch found that while elementary school children systematically used probabilities as weights in their decisions, they were unable to apply probabilities before the actual decision making when searching for decision-relevant information. Not all decisions require us to consider probabilities. For example, when choosing a specific product to purchase, such as a candy bar. In this case, the adult in question would weight each of the available choices’ attributes (such as price, flavour or calories) that could have different values according to the individual making the choice. Accordingly, the challenge in a deterministic decision environment is not to consider probability, but to consider all the relevant information in a systematic fashion. Adult decision makers often apply the so-called weighted-additive strategy: Individuals determine the expected value of each of the possible choice alternatives, by weighing each of the aspects or attributes of the alternatives in terms of their respective relevance. They then choose the alternative that provides the best total package of attributes, that is, that yields the highest expected value. So far, very little is known about the development of this complex information integration strategy in childhood. To uncover more about the age at which it consolidates, Professor Betsch and his colleagues carried out a series of studies that compared children’s choices in deterministic environments with those of adults. Overall, they found that all age groups, even six to seven-year-olds, applied a complex weighted-additive strategy, but that children did so unintentionally. This suggests that the ability to make quick and good decisions by holistically integrating a variety of different information is already present in young children, at least in deterministic decision environments. Understanding and becoming responsive to the probabilistic relationship between real-life decisions and their outcomes is an important developmental step that usually leads to decision competence, ultimately helping individuals to better deal with the situations presented to them. Professor Betsch has greatly contributed to the study of decision making strategies, shedding light on the developmental stages at which humans acquire these important capabilities. His findings suggest that children develop an understanding of probabilistic decision making strategies at elementary school age, but that they are not yet equipped to use these for pre-decision information searching. On the other hand, children make much better decisions in deterministic environments when consideration of probabilities is not required. In light of recent attempts by organisations such as UNICEF that are aimed at actively involving children in decision making processes, Professor Betsch and his colleagues are now carrying out further studies, exploring ways in which children could be helped to develop and better apply their decision making abilities. Professor Tilmann Betsch is the Chair of the Department of Social, Organisational and Economic Psychology at the University of Erfurt, in Germany. He holds a Diploma in Sociology and Psychology from the University of Mannheim, as well as a PhD in Psychology from the University of Heidelberg. 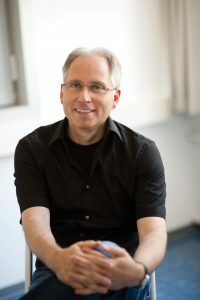 Prior to his post at the University of Erfurt, Professor Betsch worked as a research associate and associate professor to Professor Klaus Fiedler at the University of Heidelberg. Over the course of his career, he has carried out numerous studies relevant to various areas of psychology, particularly attitude formation, judgment, decision making, routines, and intuition. His current research focuses on the development of decision making capabilities in childhood, investigating how children process information and how they act when in risky situations. T Betsch, A Lang, Utilization of probabilistic cues in the presence of irrelevant information: A comparison of risky choice in children and adults, Journal of Experimental Child Psychology, 2013, 115, 108–125. T Betsch, A Lang, A Lehmann, JM Axmann, Utilizing probabilities as decision weights in closed and open information boards: A comparison of children and adults, Acta Psychologica, 2014, 153, 74–86. T Betsch, A Lehmann, S Lindow, A Lang, M Schoemann, Lost in search: (Mal-) Adaptation to probabilistic decision environments in children and adults, Developmental Psychology, 2016, 52, 311–325. T Betsch, K Wünsche, A Grosskopf, K Schröder, R Stenmans, Sonification and visualization of pre-decisional information search: Identifying toolboxes in children, Developmental Psychology, 2017, 54, 474–481. A Lang, T Betsch, Children’s neglect of probabilities in decision making with and without feedback, Frontiers in Psychology, 2018, 9, 191. S Lindow, A Lang, T Betsch, Holistic information integration in child decision making, Journal of Behavioral Decision Making, 2017, 20, 1131–1146.